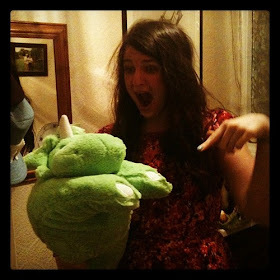 t*rexes and tiaras: Friday Favourites 140.. 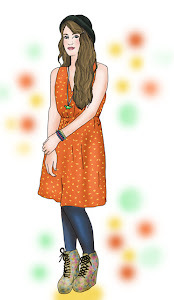 This week, it seems to be accessories which are catching my eye, and I have Instagram to thank for it. Lately I've seen both of these little beauties popping up on some of my favourite accounts, and I'd love to add them to my jewellery box. They'd make the perfect finishing touches to my summer outfits, that's for sure. 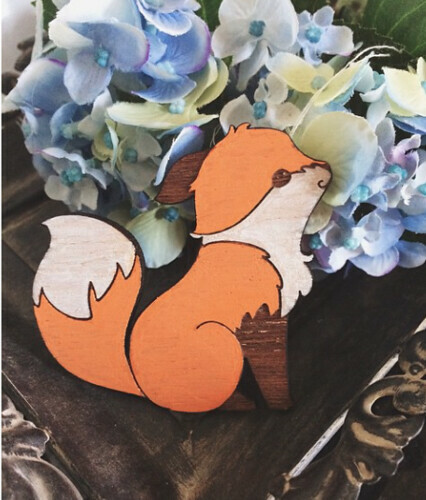 001: This cutesy fox reminds me so much of a cartoon I'd watch with my sister when we were little. I think I definitely need to give him a home for reasons of nostalgia. 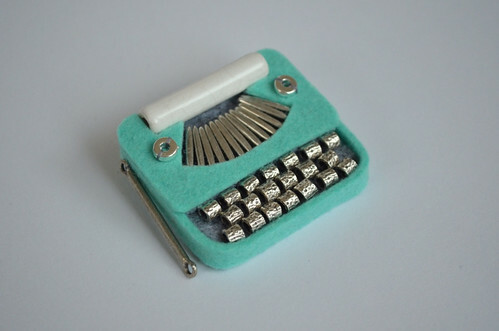 002: I love the retro typewriter brooch and the fact that it's actually made from felt and beads. It took me a few looks to realise this. Really love the fox one, particularly! Wow, both of those are gorgeous! So much cute temptation on Instagram. It's also taken me a few looks to realise just how amazingly perfect that typewriter brooch is. Want it now! Isn't it wonderful? I thought it was plastic to begin with. On closer look the intricate details make me swoon even more.